A general knowledge and thought provoking quiz by Moo Duk Kwan® president H.C. Hwang Kwan Jang Nim and which is relevant to his 2014 President’s Vision Tour appearances worldwide. During this quiz you may mark questions that you do not complete by clicking the “Review question” button so that you can return to them later during the time allowed to complete the quiz. When you complete the quiz your score will be calculated and displayed. Top scorers will be displayed in the leaderboards. After completing the quiz you will also be given an opportunity to view all the questions on a single page and/or restart the quiz. Checkout the leaderboards after your quiz to see how your score compares to others who have taken the same quiz. What is the date of Korea’s Independence AND what other significant historical event happened in the world at this time? This is a two part question. You must select two answers. When was the Hwa Soo Do Kyo Beon published in Korea AND who was the author? This was a text book for the Hwa Soo Do martial art. Click and drag each element to the corresponding term. Who was the student awarded Moo Duk Kwan® Dan Bon #1 by Founder Hwang Kee? 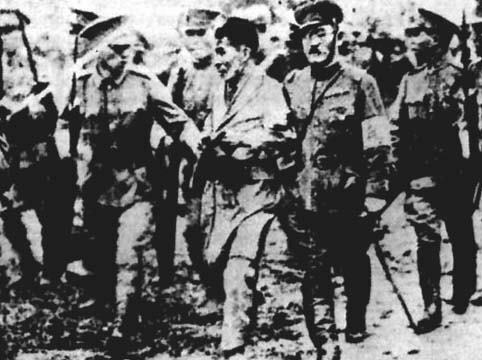 What year did the Japanese occupation of Korea begin? What is the birth date of Moo Duk Kwan® Founder Hwang Kee? Hwang Kee was born late in the year. What date was the Moo Duk Kwan® martial art school founded by Hwang Kee? The month and day of the Moo Duk Kwan® martial art school’s founding is shared with another significant month and day. 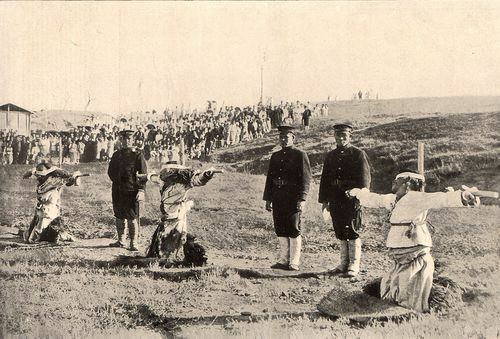 During the 36 year Japanese occupation of Korea, its culture, education and history was usurped and lost during that time. Hwang Kee chose the name Hwa Soo Do for its close connection to the Hwa Rang in Korea's history. Hwang Kee chose Hwa Soo Do because there was widespread public knowledge about the Hwa Rang in Korea's history. 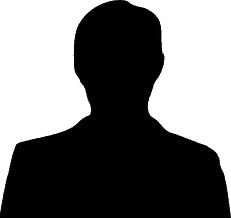 The Korean war was caused hardships on Founder Hwang Kee’s Moo Duk Kwan® martial art school including the loss of which three key students? When did H.C. Hwang begin training at Founder Hwang Kee’s Moo Duk Kwan® martial art school? During the Moo Duk Kwan’s® prime time what significance was achieved relevant to the Moo Duk Kwan® fist logo? You must select three correct responses to answer this question correctly. Founder Hwang Kee's The Moo Duk Kwan® martial art schools gained much respect and recognition across Korea and the Moo Duk Kwan® fist logo became widely known as representing authorized Moo Duk Kwan schools, instructors and students. The Moo Duk Kwan® logo was banned when Taekwondo was created by the Korean government. Moo Duk Kwan® schools, instructors and students proudly displayed the Moo Duk Kwan® logo to identify their affiliation with Founder Hwang Kee. Founder Hwang Kee granted rights to use his Moo Duk Kwan® logo to some of his former students who resigned from the Moo Duk Kwan® and joined the Korean government sponsored Taekwondo initiative. Some Moo Duk Kwan® alumni who were no longer training in a Moo Duk Kwan® school or associated with the Moo Duk Kwan® also displayed the logo to enhance their credibility. During the Moo Duk Kwan’s® prime time what was the significance of the Moo Duk Kwan® teaching use of Huh Ri? Moo Duk Kwan martial art school students who were taught use of Huh Ri moved so fast that they always looked like they were rushed and in a hurry. 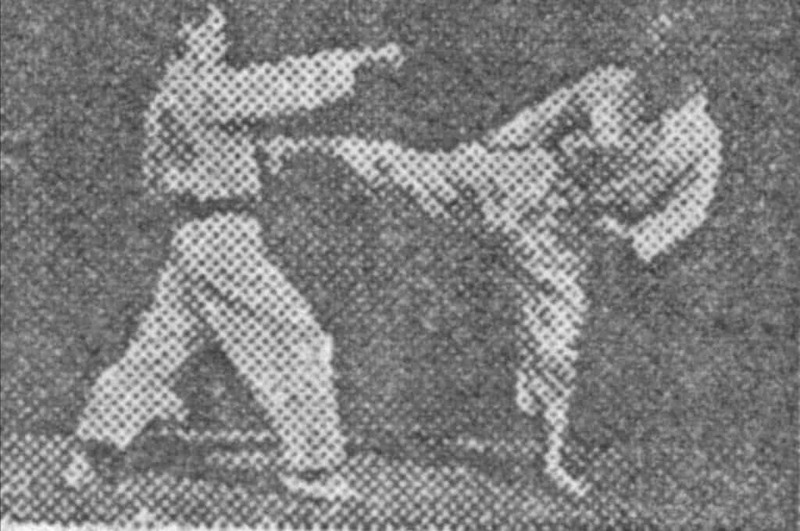 The use of Huh Ri was very common among all martial arts being taught in Korea, but only Hwang Kee documented the principle in his published books. Huh Ri is a made up word and has no real meaning. 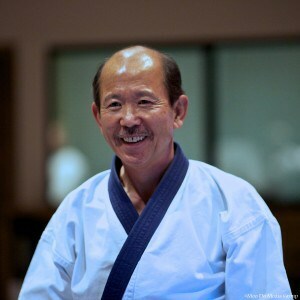 Founder Hwang Kee's Moo Duk Kwan® martial art schools were the only ones teaching the use of Huh Ri in physical technique execution (especially when kicking) and this clearly distinguished their physical performance from all other martial art students. During the Moo Duk Kwan’s® prime time what was the significance of the Moo Duk Kwan® use of colored trim on uniforms (Do Bahks)? Moo Duk Kwan® Founder Hwang Kee initiated the use of colored uniform (Do Bahk) trim in 1954 in his Moo Duk Kwan® martial art schools in order to visibly reward students for their progress and rank advancement. Moo Duk Kwan® Founder Hwang Kee adopted use of colored trim on student uniforms (Do Bahks) in 1954 because it was colorful and helped attract public attention and new students to join Moo Duk Kwan® martial art schools. 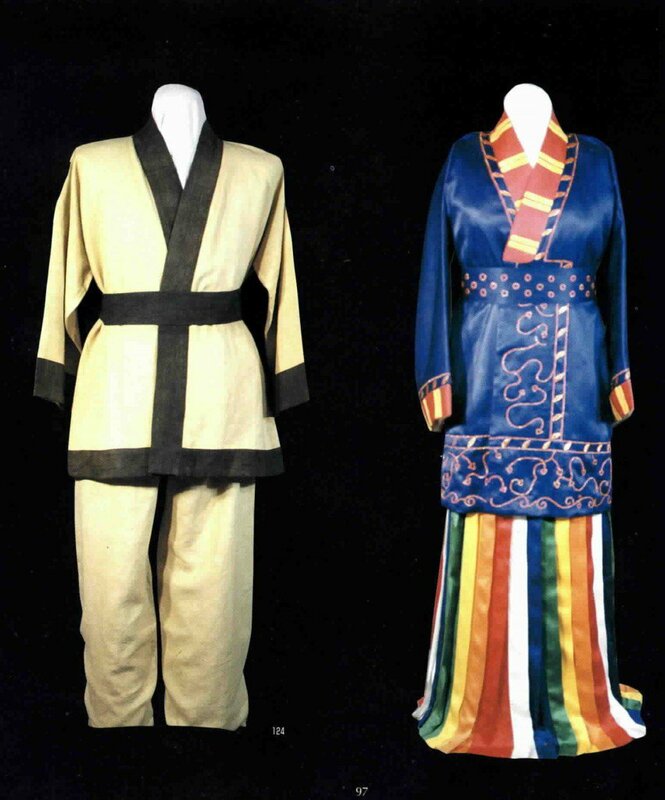 In 1954 Moo Duk Kwan® Founder Hwang Kee initiated use of colored trim on uniforms (Do Bahks) to assure that all Moo Duk Kwan® martial art school students were connected with the ancient tradition of the garments worn by martial art practitioners during the Kyo Ky Ryo Dynasty 2500 years earlier. During the Moo Duk Kwan’s® prime time what was significant about the 1st International Demonstration hosted by the Moo Duk Kwan® in 1955? 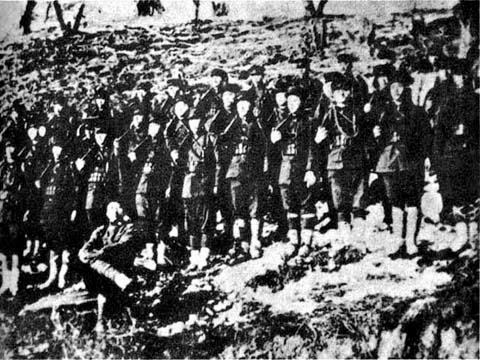 Hwang Kee's Moo Duk Kwan® martial art school was the first Korean team to appear in an International Demonstration hosted in another country just two years after the Korean War. Si Gong Kwan became the most widely known Moo Duk Kwan® martial art school in Korea and became the Moo Duk Kwan® headquarters following the success of the 1st International Demonstration held there in 1955. 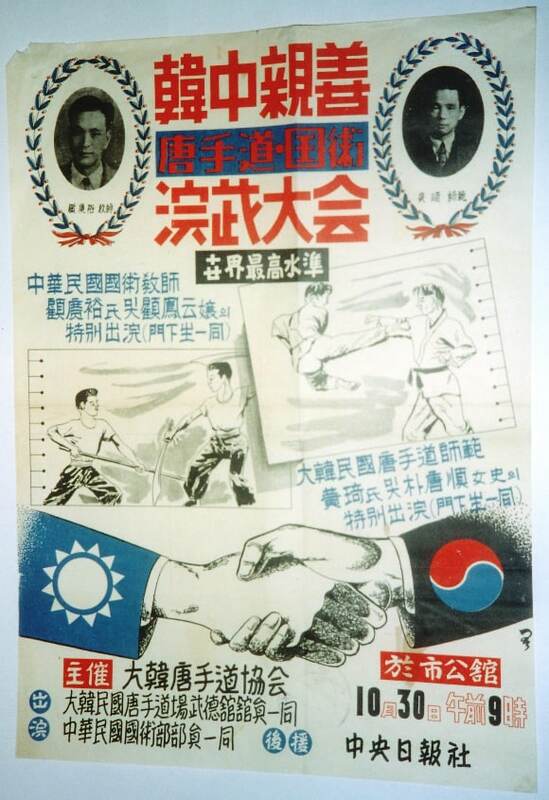 Even though it was only 2 years after the Korean War, Moo Duk Kwan founder Hwang Kee set a strong example of his dedication to pursuing improved human relations by inviting China and other international guests to participate in the event held at Si Gong Kwan in Seoul. During the Moo Duk Kwan’s® prime time what was the significance of the Dan Bon system initiated by Moo Duk Kwan Founder Hwang Kee? 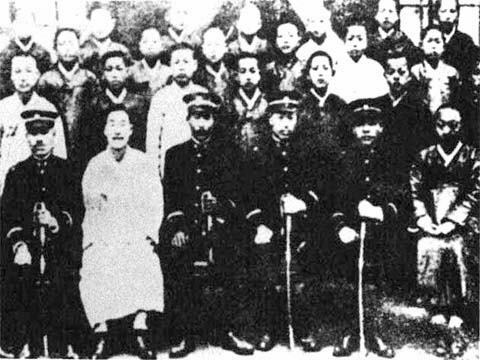 Moo Duk Kwan Founder Hwang Kee was the only original Korean style Kwan Jang Nim to assign Dan Bons to students based on scores they received during their dan test. He and his successor have preserved the integrity of this unique system to date. In Moo Duk Kwan martial art schools Founder Hwang Kee assigned Dan Bons to students so they knew what order to line up in during class and during group training sessions with students from other schools. He and his successor have preserved the integrity of this unique system to date. Moo Duk Kwan Founder Hwang Kee was the only original Korean style Kwan Jang Nim to assign Dan Bons to students based on their seniority in training in order to strongly emphasize Discipline and Respect among senior and junior students among his Moo Duk Kwan schools. He and his successor have preserved the integrity of this unique system to date. What was the significance of the publications authored by Moo Duk Kwan Founder Hwang Kee before and during the Moo Duk Kwan’s® martial art schools prime time ? Moo Duk Kwan® Founder Hwang Kee frequently published new books for use as text books in the Korean Educational system where he had schools. The Korean Education ministry engaged Moo Duk Kwan Founder Hwang Kee to author books that taught the concepts of traditional Korean Martial arts. Moo Duk Kwan® Founder Hwang Kee independently authored and published new books about every 10 years to educate readers about the value of scholarly studies and philosophy in Moo Do training and its embodiment by practitioners. What is one important attribute that distinguished the books written by Moo Duk Kwan® Founder Hwang Kee during the Moo Duk Kwan’s® prime time? Moo Duk Kwan Founder Hwang Kee was the first to publish martial art books in Korea with pictures and drawings in them. Moo Duk Kwan Founder Hwang Kee was the first to publish martial arts books in Korea that illustrated and emphasized scientific principals and physics applied in the execution of technical movements taught in his martial art schools. Moo Duk Kwan Founder Hwang Kee was the first to publish martial art books in Korea that revealed secrets to the power and precision that his martial art students were able to achieve. What is the Moo Yei Do Bo Tong Ji? The Moo Yei Do Bo Tong Ji is the only Korean martial arts book known to have been written during the Yi Dynasty (300 years before 1957) and to describe traditional "su bak" Korean fighting techniques employing bare hands and feet. The Moo Yei Do Bo Tong Ji was a series of newspapers published by Moo Duk Kwan Founder Hwang Kee in 1960-1961 and which helped position the Moo Duk Kwan as the most influential style in Korea. The Moo Yei Do Bo Tong Ji is an historical Korean martial arts book written by Professor Na Hyun Seong at Seoul University. The Moo Yei Do Bo Tong Ji is a modern Korean martial arts book written by Moo Duk Kwan® Founder Hwang Kee describing the "su bak" empty hand and bare feet fighting techniques taught in his Moo Duk Kwan® martial art schools. What was the significance of the Moo Yei Do Bo Tong Ji during the prime time of Founder Hwang Kee’s Moo Duk Kwan®? You must choose three correct responses to answer this question correctly. The Moo Yei Do Bo Tong Ji was discovered at Seoul National university by Moo Duk Kwan Founder Hwang Kee with help of Professor Na Hyun Seong. The Moo Yei Do Bo Tong Ji contained the term "su bak" referring to a traditional style of Korean fighting with the bare hands and feet. The Moo Yei Do Bo Tong Ji inspired Hwang Kee to retire to the mountains of China where he perfected his martial art system (Yuk Ro Hyung, Sip Dan Khum Hyung, Hwa Seon). The Moo Yei Do Bo Tong Ji was the 1st time Hwang Kee learned of "su bak" and from that day forward he devoted his studies to the rebirth of this important part of Korean culture and history (Yuk Ro Hyung, Sip Dan Khum Hyung, Hwa Seon) and integrated its concepts into his Soo Bahk Do® martial art system. What was the significance of the Korean Soo Bahk Do Association’s formation during the Moo Duk Kwan’s® prime time? You must choose two correct responses to answer this question correctly. The formation of the Korean Soo Bahk Do Association by Moo Duk Kwan® Founder Hwang Kee marked his unification with the government Tae Kwon Do movement. 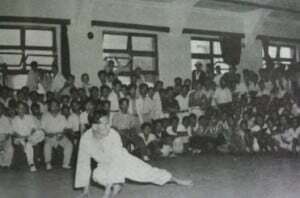 The formation of the Korean Soo Bahk Do Association by Moo Duk Kwan® Founder Hwang Kee pre-dated the formation of the Korean Tae Kwon Do Federation. 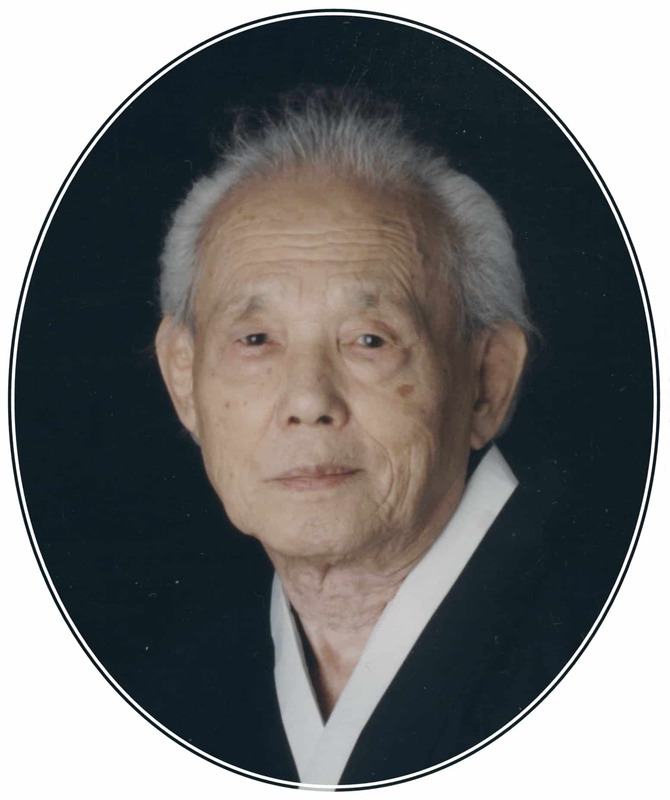 Moo Duk Kwan® Founder Hwang Kee was so passionate about devoting his energy toward the rebirth of "su bak" in his Soo Bahk Do® martial art system that he changed the name of his Korean Tang Soo Do Association to the Korean Soo Bahk Do Association. What is the Moo Yei Si Bo? You must select two correct responses to answer this question correctly. The Moo Yei Si Bo is a modern Korean martial arts book written by Moo Duk Kwan® Founder Hwang Kee describing the "su bak" empty hand and bare feet fighting techniques taught in his Moo Duk Kwan® martial art schools. The Moo Yei Si Bo is a series of monthly newspapers published by Moo Duk Kwan® Founder Hwang Kee through the Korean Soo Bahk Do Association, Moo Duk Kwan during 1960-1961 which helped position the Moo Duk Kwan® martial art schools as the most influential and respected in Korea. 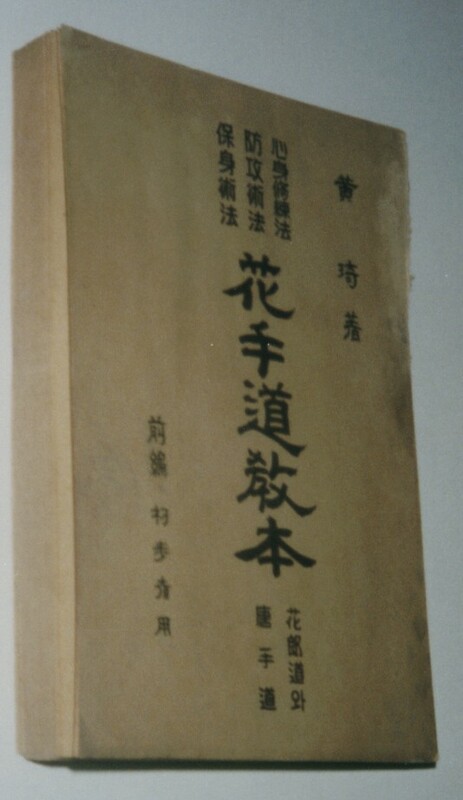 The Moo Yei Si Bo is the only Korean martial arts book known to have been written during the Yi Dynasty (300 years before 1957) and to describe traditional "su bak" Korean fighting techniques employing bare hands and feet. In April 1961 after the military coup of the Korean government, publication of the Moo Yei Si Bo was forced to shut down. How did the military coup of the Korean government on May 16, 1961 effect the Moo Duk Kwan®? The military coup only affected the government of Korea and had no real impact on Hwang Kee's Moo Duk Kwan® martial art schools. The military coup of the Korean government happened on a date other than May 16, 1961. Tae Kwon Do was born after the military coup and became a government funded initiative to combine all Korean martial art styles into one national Korean sport body. 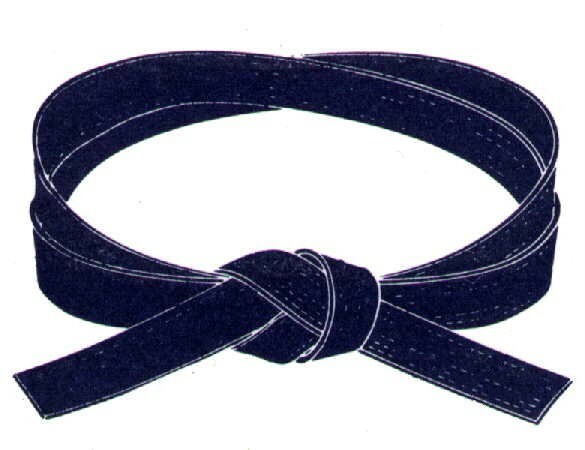 Korean instructors at Hwang Kee's Moo Duk Kwan® martial art schools began to succumb to government political pressure and financial incentives to join the government sponsored Tae Kwon Do sport initiative and thus abandon the Moo Duk Kwan's® unique identity which led to internal conflicts and fragmentation of Moo Duk Kwan® practitioners. 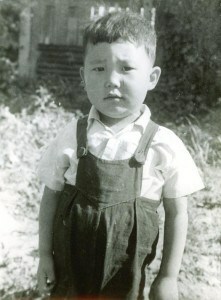 For more than over 40 years after the military coup the Korean government provided financial and political support for those supporting its Tae Kwon Do initiative and gradually many Moo Duk Kwan® practitioners became disheartened, misinformed and disconnected from the original teachings of Moo Duk Kwan® Founder Hwang Kee. The military coup resulted in a great number of the public seeking out martial arts training to protect themselves and Hwang Kee's Moo Duk Kwan® schools filled up with students all across Korea which led to the Moo Duk Kwan's "Prime Time." How was the Moo Duk Kwan® discipline introduced to your country? Military personnel who trained in Moo Duk Kwan® schools in Korea during the 1950's returned home and many began instructing students in their home country about the martial art and philosophy they had learned. Moo Duk Kwan® Founder Hwang Kee received government funding to send instructors to different countries and start Moo Duk Kwan martial art schools. What was the name and Dan Bon of the first Moo Duk Kwan practitioner(s) who began teaching in your country? This question is for the USA. When was the United States Tang Soo Do Moo Duk Kwan Federation® officially chartered? When did the United States Tang Soo Do Moo Duk Kwan Federation® officially change its name to the United States Soo Bahk Do Moo Duk Kwan Federation®? You must select five correct responses to answer this question correctly. What is the origin of the five Moo Do values? Moo Duk Kwan Founder Hwang Kee discovered the five Moo Do values in an ancient Korean martial art book. The five Moo Do values are ancient Korean symbolic terms whose origin is unknown and the English terms represent those ancient concepts. The Five Moo Do Values have a special meaning for Moo Duk Kwan® practitioners. How do the Moo Do Values connect to our accomplishments in our history and our practice. Drag each Moo Do Value to an accomplishment. What common goal was expressed in the 2003 President’s Vision Tour? What three (3) key attributes are required to achieve the common goal expressed during the President’s Vision Tour? You must choose three (3) correct responses to answer this question correctly.